Thirteen NASA and National Reconnaissance Office (NRO)-sponsored CubeSats are scheduled to launch aboard a United Launch Alliance Atlas V rocket Thursday, Oct. 8, from Vandenberg Air Force Base in California. Prelaunch media briefings and launch commentary coverage will be carried live on NASA Television and the agency's website. Four of the CubeSats are NASA-sponsored and nine are NRO-sponsored, one of which was developed with NASA funding. 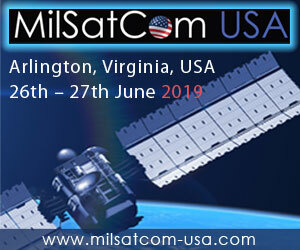 All will be flown on the NRO's Government Rideshare Advanced Concepts Experiment (GRACE), which is an auxiliary payload aboard the NROL-55 mission. 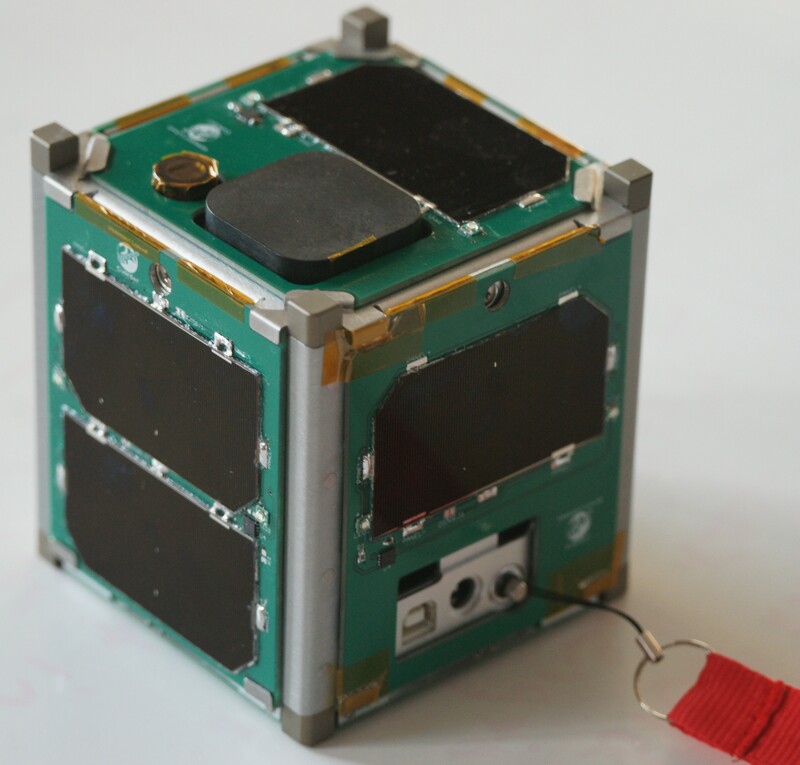 The CubeSat developed with NASA funding will evaluate the ability to point a small satellite accurately as it demonstrates data transfer by laser at rates of up to 200 Mb/s -- a factor of 100 increase over current high-end CubeSat communications systems. The NASA-sponsored CubeSats will test new small satellite control and communications systems, Earth observations, amateur radio communications and an X-Band radio science transponder. These CubeSats also include the first to be designed, built and operated by students in Alaska and the first from Native American tribal college students. Small satellites, including CubeSats, are playing an increasingly larger role in exploration, technology demonstration, scientific research and educational investigations at NASA. 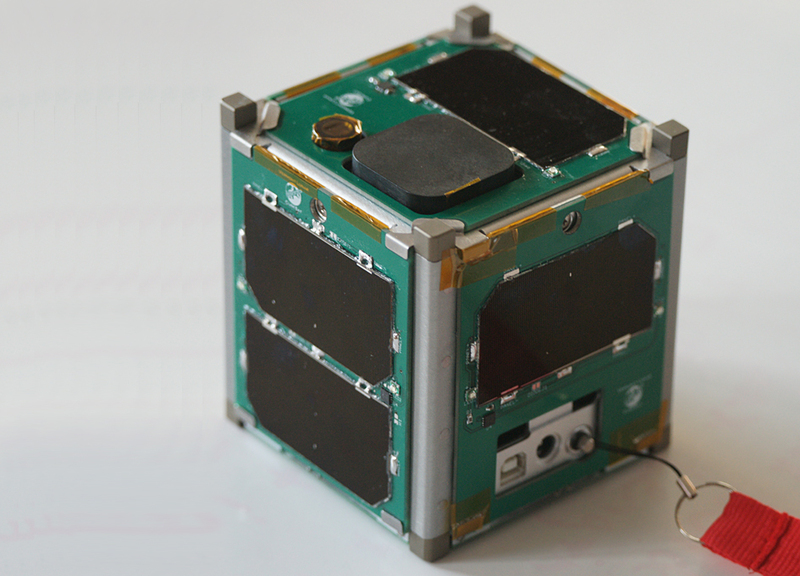 These miniature satellites provide a low-cost platform for NASA missions, including planetary space exploration; Earth observations; fundamental Earth and space science; and developing precursor science instruments like cutting-edge laser communications, satellite-to-satellite communications and autonomous movement capabilities. 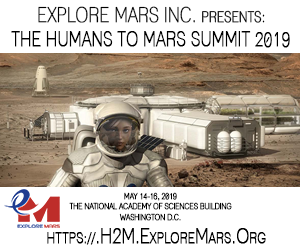 They also allow an inexpensive means to engage students in all phases of satellite development, operation and exploitation through real-world, hands-on research and development experience on NASA-funded rideshare launch opportunities. Panelists also will be available from noon to 1 p.m. PDT for one-on-one interviews. Slots are limited. Media interested in participating in the briefings by telephone or to schedule an interview must contact Joshua Buck at 202-358-1130 or jbuck@nasa.gov by 5 p.m. PDT, Tuesday, Oct. 6. Questions also can be submitted via Twitter during the briefings using the hashtag #askNASA. Media may obtain access badges by contacting Capt. 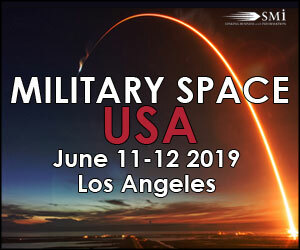 Selena Rodts, Vandenberg Air Force Base Public Affairs at 805-606-3595 or selena.rodts.1@us.af.mil and submitting the necessary information by noon PDT on Tuesday. U.S. media must provide their full legal name, date of birth, driver's license number and state, media affiliation and telephone number. A valid legal photo identification will be required for all media upon arrival at Vandenberg.